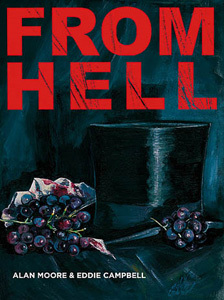 From Hell is Alan Moore and Eddie Campbell’s retelling of the Jack the Ripper murders. 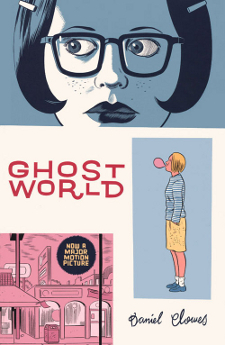 Ghost World is Daniel Clowes’ slice-of-life comic book, originally serialised in his anthology series Eightball (#11 – 18). 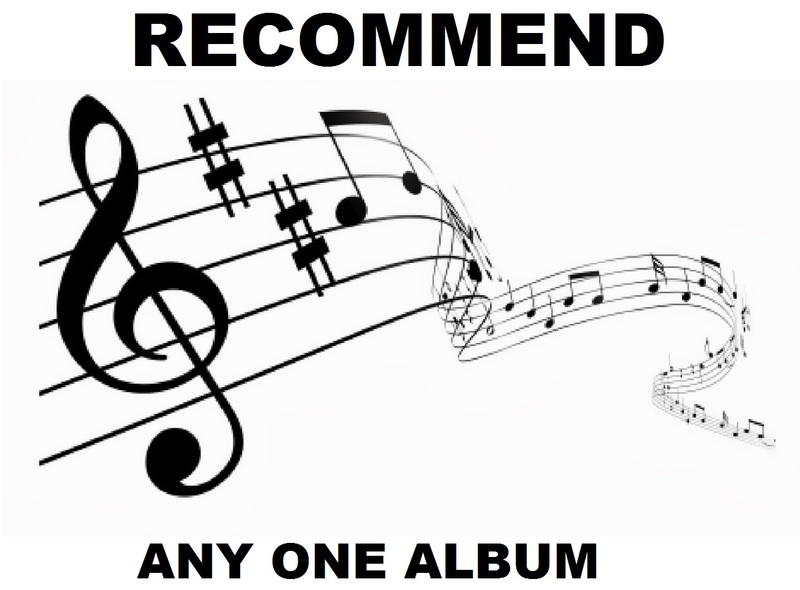 I asked on Google+ for people to recommend albums. I thought I share the results here. 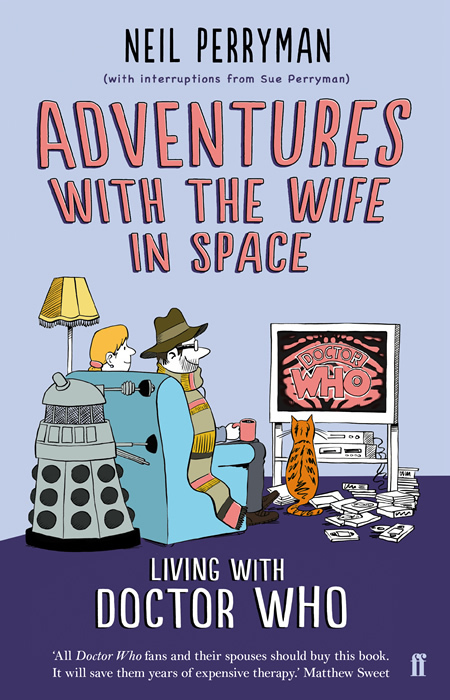 Adventures with the Wife in Space is the story of Neil Perryman’s life and his love of Doctor Who. Divided into three parts it charts his growing up with a love of Who, his meeting and living with Sue and her daughter and his love of Who and finally about a blog in which he subjects his New Who loving wife to every episode of the classic series. 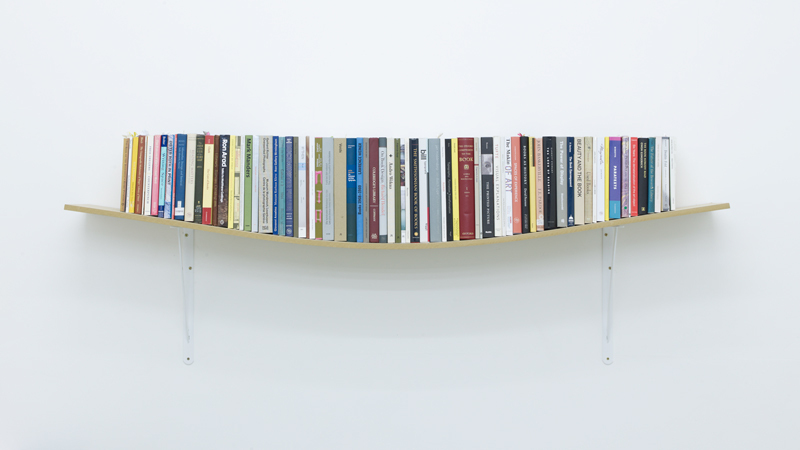 I like books. Here’s one that I’ve borrowed. 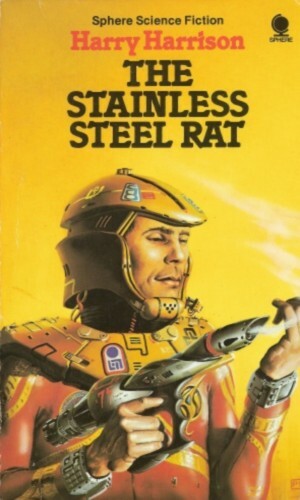 The first book in the Stainless Steel Rat series. 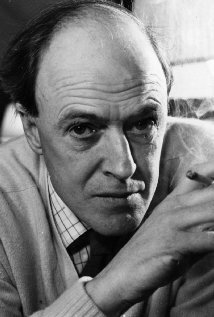 Roald Dahl (1916 – 1990) was the writer of dark children’s books and macabre short stories with twists. 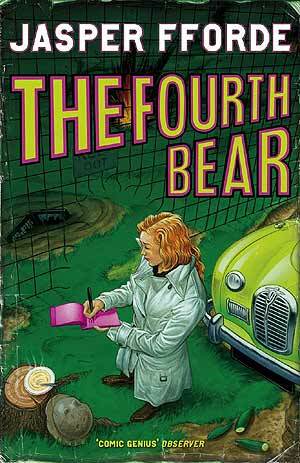 The second book in Fford’s Nursery Crimes series. DCI Jack Spratt and his partner DS Mary Mary investigate the death of Henrietta “Goldlocks” Hatchett while notorious mass murderer the Gingerbread Man escapes and remains at large.